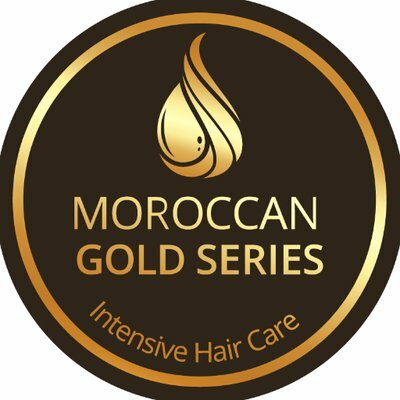 Dedicated to providing consumers with high quality hair products, Moroccan Gold Series, is rolling out a sulfate and salt free line, enriched with keratin, vitamins and antioxidants. NEW! 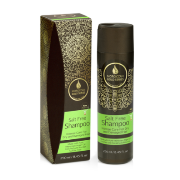 Moroccan Gold Series luxury hair care products use 100 percent pure argan oil, straight from kernels of argan. 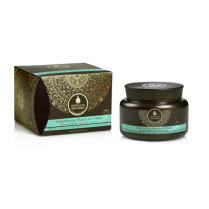 The extraction of argan oil is handled in a traditional way, to ensure all the beneficial nutrients are maintained. The argan oil works immediately to slow the aging appearance of hair, prevent dryness of the scalp, rehabilitate dry hair and split ends, and leave hair softer, silkier, and smoother. Restores fullness and vitality to limp locks, fortifies and infuses hair with moisture and enhances hair’s body, bounce and shine. Conditions, nourishes and locks in moisture, fortifies and strengthens strands and protects hair against breakage, dryness and damage. 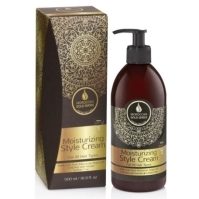 Moisturizes and nourishes dry hair, repairs and strengthens damaged hair, and is enriched with Argan Oil and keratin. Smooths, conditions and seals in moisture, providing a long-lasting, weightless and touchable hold and ensures a healthy, hydrated finish. 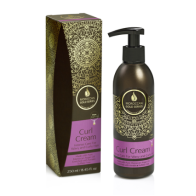 Energizes and shapes beautiful, touchable curls, replenishes moisture and repels frizz and keeps curls intact and defined without sticky or stiff residue. 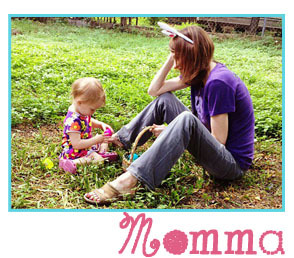 Seals in moisture, protects against heat and UV damage, detangles hair and seals split ends. Its revitalizing formula nourishes the hair root and revives locks to create silky, soft and flexible hair with a healthy, beautiful shine. 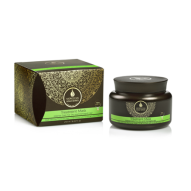 About Moroccan Gold Series: It all began with a Moroccan argan oil brand that was co-created by our founder, who then created Moroccan Gold Series with the goal to produce a line of luxury argan oil hair products that tops every other company in the industry. The company improved upon the product their competition was offering in order to create the best results for women who use their product. The founders teamed with chemists to create the perfect blend of ingredients, eliminating the negative elements that other hair products caused. 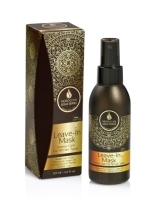 This led to the creation of the highest quality argan oil hair products that are now being sold. All products are available on their website https://www.moroccangoldseries.com.